The Outsourcing Risk vs. Reward: Negative or Positive ROI? Many firms outsource their recruitment efforts to a specialized sales partner but handle the contract negotiations and on-boarding in-house to save on client acquisition costs while rapidly expanding sales capacity. Others join application marketplaces which may help the firm’s brand reach a broader audience but do little to drive actual sales. Some firms utilize marketing companies for their campaign efforts while others purchase software or subscribe to CRM applications that may not be integrated into other channel programs. However, the real issue is how much capital risk is a firm willing to take (or can take) to build out in-house staffing, systems, software and expertise that may never fully deliver the desired results negatively impacting the firms ROI. Keep in mind firms only outsource for three reasons: 1. To gain access to talent and staff they cannot afford, don’t need full time or simply don’t want to manage; 2. To gain access to real-estate they cannot afford to own or do not want to manage (like a datacenter); 3. To quickly ramp up capacity over a short time to take advantage of a swiftly closing window of opportunity without incurring long term fixed costs in capital expenditures, staffing or systems. Consider also that creating or purchasing software to support the external sales resources can be time consuming, expensive and resource intense. Firms who attempt to customize tools originally built to support internal sales channels to meet the needs of external sales resources often find this to be costly. Whenever there is a new release, additional time to customize for the external channel is often required. Currently in beta, SaaSMAX is recruiting strategic-thinking Solution Providers who are embracing SaaS as part of their business model and want to profit from the recurring revenue commission models of SaaS Apps participating in SaaSMAX. As well, during beta SaaSMAX is selectively recruiting best of breed SaaS Apps to comprise a well-rounded critical mass of business and IT SaaS solutions. 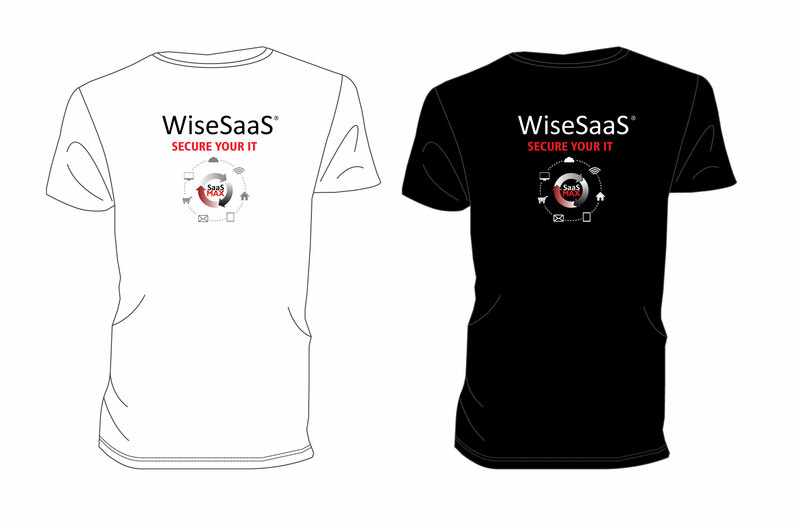 For more information, go to www.SaaSMAX.com, follow us on Twitter @WiseSaaS, or register for one of our weekly introductory webinars at www.SaaSMAX.com/webinar. For more information on SaaSMAX’s Management & Key Advisors, go to: http://www.saasmax.com/about-us/management. Managed Services: 7 Blogs MSPmentor Didn’t WriteExcerpt from March 15th, 2013 post on www.MSPMentor.